This past weekend, Michelle and I went to the Toronto Chinatown Festival. It was actually a pretty small festival and very underwhelming – not as exciting as we hoped, and not nearly as many food vendors as we expected. 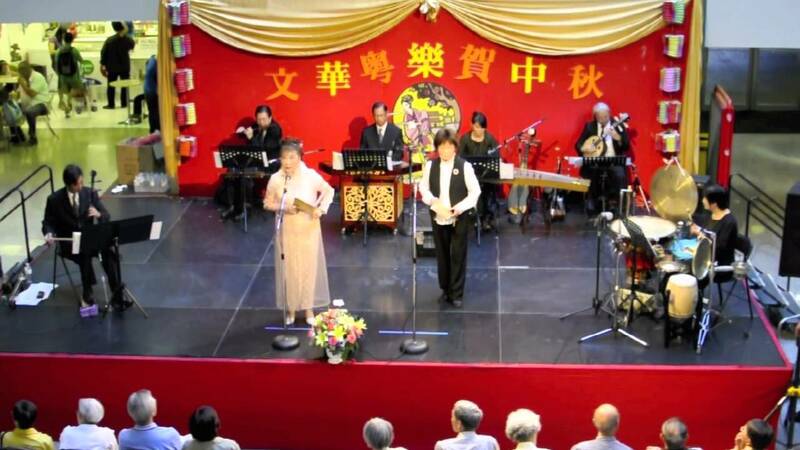 We didn’t stay around for long, but before having lunch at King’s Noodle Restaurant we also walked around the Chinatown Centre mall and stumbled upon a musical performance happening there – perhaps it was also part of the festival? 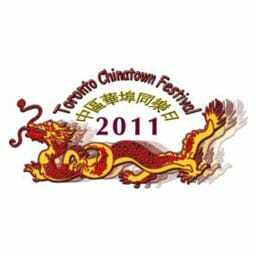 Toronto Chinatown Festival 2011 was published on Wednesday, September 14, 2011 at 1:00pm EDT by Daniel Menjívar and last updated on April 11, 2018 at 9:30pm UTC .